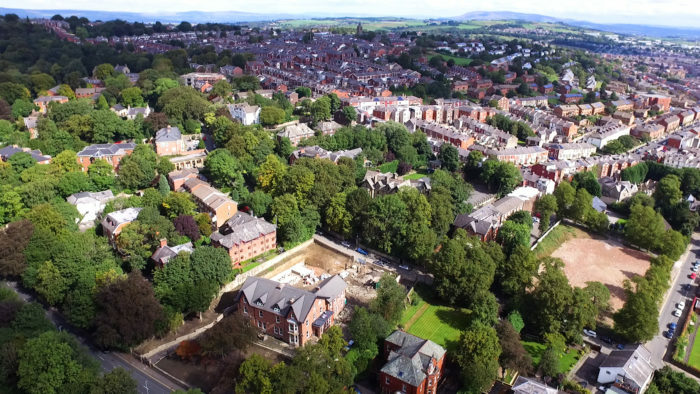 Filmmaker Antony Barkworth-Knight has produced a new film in collaboration with Blackburn Museum & Art Gallery and the British Museum. 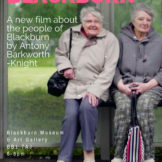 The film titled ‘Blackburn’ looks at contemporary life in the town, and premieres at Blackburn Museum and Art Gallery on Wednesday 30th January, 6pm. 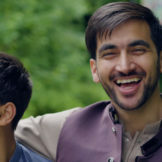 The film will then be screened in the Museum until May 2019. 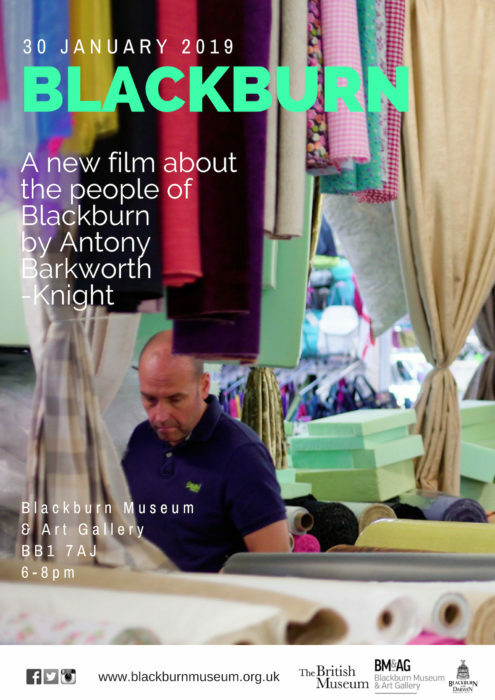 In April 2018 Blackburn Museum and Art Gallery commissioned filmmaker Antony Barkworth-Knight to create a film about contemporary life in Blackburn. 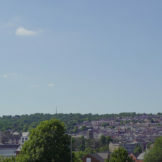 The resulting film, Blackburn, by filmmaker Antony Barkworth-Knight is a 15 minute portrait of the town focussing the people who live there. 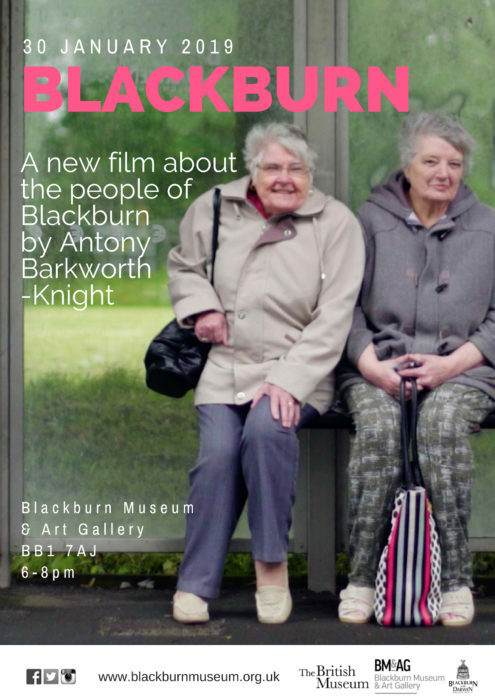 Talking about the film, Antony Barkworth-Knight commented: “I wanted to create an intimate portrait of a town that felt authentic to myself and the people who live in Blackburn. 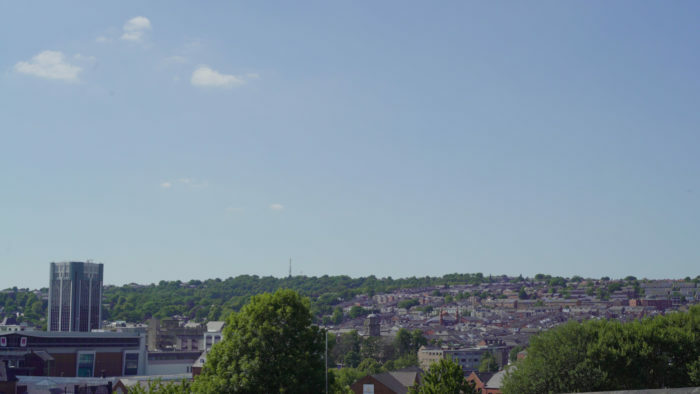 To do this I spend the summer of 2018 walking the streets and parks of Blackburn filming what I saw and taking field recordings. Over a few months what I discovered was a calm, quiet and green town populated by some of the friendliest people I have met. It quickly became apparent that my film should represent this. 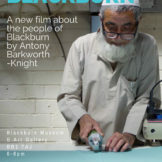 In the film a lot of what you see are portraits of people who live in Blackburn. To gather these portraits I would approach people in the streets and in parks and ask if they would mind being filmed. Almost everyone I talked to was very approachable and friendly. They were genuinely interested in what the film was about why i was making it. 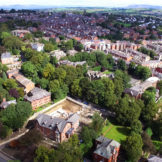 Antony Barkworth-Knight is a filmmaker based in Manchester, UK producing diverse work encompassing artist film, documentary, music video and live performance. Central to his work is a strong interplay between audio and visual. 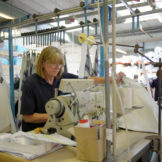 This interplay is driven by use of a wide variety of techniques such as hand drawn animation, abstract video, field recordings and intimate interviews. 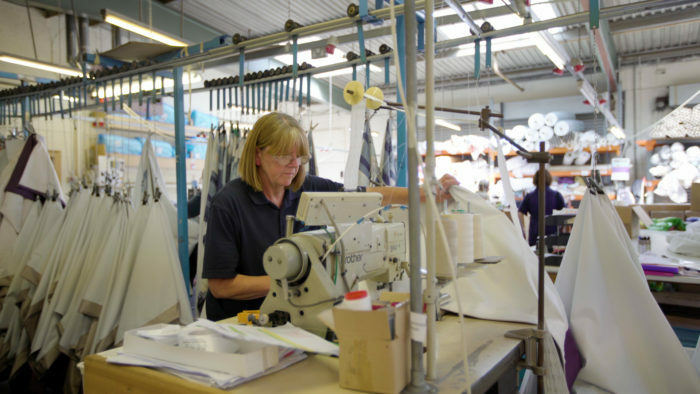 The end results are tapestries of sight and sound with strong, revealing narratives.